October is Texas Wine Month, because, why not? More than 50 wineries are taking part in Texas Hill Country Wineries' annual Texas Wine Month Trail, running October 1-31. Tickets, $70 per couple or $40 per individual, are valid for the entire month and include a tasting at all 51 wineries (limit four per day, for obvious reasons), plus discounts on bottles. You select the first winery to visit when purchasing a ticket and pick up a "Trail Tasting Passport" there. A self-paced wine-and-dine showcase on Sunday, October 16, noon to 2 pm, pairs bites with wines from 4.0 Cellars’ collection, which includes 4.0 Cellars, Brennan Vineyards, Lost Oak Winery, and McPherson Cellars. Also enjoy live music every Saturday on the patio in Fredericksburg. Armadillo’s Leap, located 10 minutes from Fredericksburg, will kick off Texas Wine Month with a pairing menu on October 1 to celebrate the release of Yaaas Texas sparkling moscato. On October 22, join a release party for glogg, a traditional Swedish seasonal wine made to honor the Swedish heritage of one of the owners. During Texas Wine Month, Armadillo’s Leap will feature mimosas every weekend, as well as a wine cocktail based on Yaaas. This winery near Comfort operates with sustainable practices and an organic focus, growing 14 grape varieties on the 20-acre property. There's live music on the patio and walking winery tours every Saturday during the month, and at the in-town tasting room, you'll find food trucks October 8, 9, and 22. At this Stonewall winery, Texas Wine Month ticket holders enjoy a complimentary tasting of four wines or can upgrade to the Kuhlman Standard tasting for $10 per guest, half the normal price. 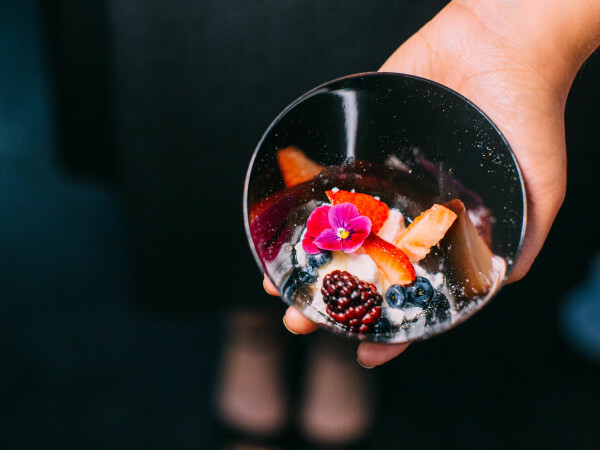 The Standard includes four wines and four small bites designed by chef Chris Cook and paired by the Kuhlman sommeliers. Reservations recommended; walk-in guests will be accommodated if seating is available. During Texas Wine Month, enjoy live music every Saturday afternoon on this Stonewall winery’s shady deck, which boasts a scenic Hill Country view. On October 22, the winery celebrates the release of its seasonal glogg with tastings and pairings. 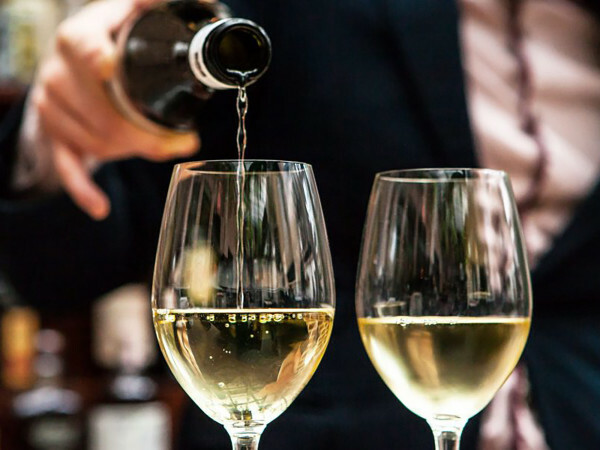 This facility hosts the Texas Fine Wine Celebration Dinner, a multi-course dinner paired with a selection of wines from five Texas wineries on Friday, October 14, 7-10 pm in Spicewood. Tickets are $80 per person (tax and gratuity included). This vineyard in Hye, just west of Johnson City, has surprise releases each week throughout the month. A leading producer of Mourvèdre in Texas, the winery also produces Malbec, Merlot, Cabernet Sauvignon, Blanc du Bois, Petit Verdot, Tannat, and Trebbiano. 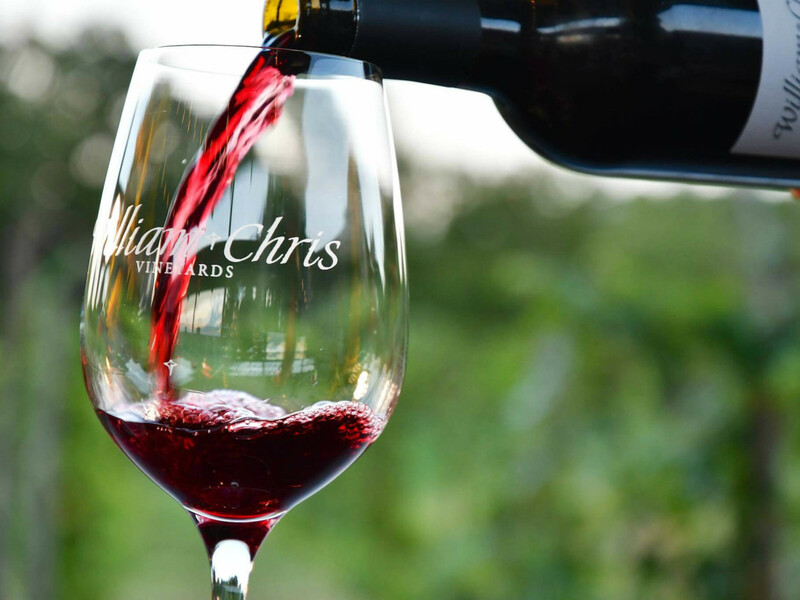 About half of the grapes used come from vineyards across the state owned or managed by William Chris Vineyards; the rest are sourced from 14 family vineyards across Texas. Reservations are required for tastings on Fridays, Saturdays, and Sundays.